Sherry Black uncovered the great passion within her when she witnessed the heartbreaking academic struggle of her niece as the result of severe dyslexia. She did not know it then, but this experience would be the catalyst for her life’s great work. 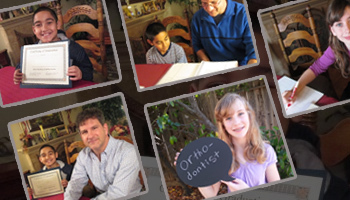 In 2005, Sherry founded Rise Above Dyslexia, a tutoring center designed to provide research-based instruction for students who struggle with dyslexia. Sherry is well equipped to handle the challenges that come with her work not only by her boundless passion but also through six years of field experience guiding parents and teachers. Sherry possesses a Masters certification in the Barton Reading & Spelling System as well as extensive training in auditory discrimination and auditory memory techniques. She is also qualified to provide dyslexia screenings and consultations. At the heart of her work, Sherry seeks to show parents how to engage positively with their children while personally guiding her students on a path that will lead to independence. Sherry has enjoyed 15 years of marriage to her wonderful husband, Timothy. As a supportive partner, Timothy initially took pride in watching the great success of his wife’s students. But it wasn’t long before he was inspired to share her work and also became certified in the Barton Reading & Spelling System. Tim’s passion is rooted in his strong desire to close the gap for dyslexic students as soon as possible while inspiring them to always reach for their dreams. 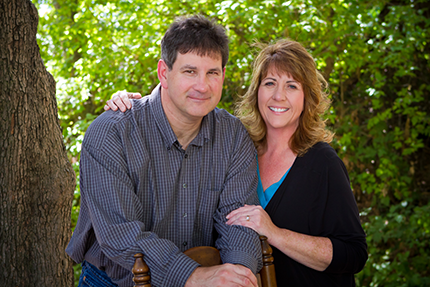 Sherry and Tim have recently relocated to Eagle, Idaho where they are excited to offer their services to families in the Treasure Valley. At Rise Above Dyslexia, our passion is to provide consulting, screening and tutoring services with excellence to empower dyslexic individuals, restore hope, and strengthen families.